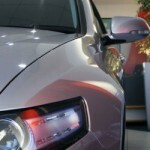 Scams – Professional car dealers need to be aware of all the scams surrounding the sale of used cars and so should you. There are just so many dodgy email scams in operation that it’s difficult to see how anyone might be taken in by them. Nevertheless, numerous people are seduced by them – make sure you don’t fall prey to these thieves and keep an eye open for the following; if an email is written exclusively in capital letters and is from somebody you don’t know who is most likely based in Africa, just delete it. The fraudsters behind these mails send out thousands daily as, to them, it’s a numbers game, don’t be a victim. Following is some further detail on some of the various scams doing the rounds. The export scam (advance fee or 419 fraud) – This works by way of an individual emailing to inform you they would like to purchase your car, despite the fact that they haven’t actually seen it. In addition, they’ll want to export it, usually to Africa where it will probably be a gift for a close relative. The odd thing however is the fact that they will want to pay you far more than the asking price for it, via a banker’s draft. The reason for this, they’ll say, is that someone in the UK owes them money and this person will pay you for the car and include the money owed to the email sender. You will pay the draft into your bank account, and it will appear to clear, leaving you free to wire the difference, usually a large amount of money, to Africa. Unfortunately the draft will ultimately turn out to be forged or stolen and you will be left severely out of pocket. Once the fraudsters have the money they will disappear. Keep an eye out for clearly made-up names, strange spelling mistakes and a writer who goes out of his way to ingratiate himself. Car matchmaking scams – These scams specifically target people listing their cars for sale on the internet or in the classifieds. 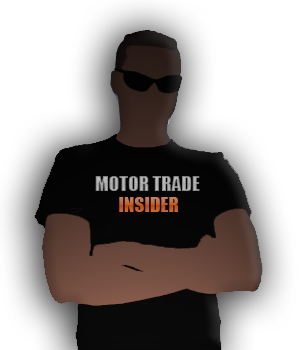 An “advisor” purporting to represent a company which puts buyers and sellers together, has seen your car advertised online and says he has a committed buyer for it. Great news! Only there is an upfront fee of £100 to introduce the buyer and of course that buyer doesn’t really exist and you lose your £100 pretty much as easy as that! Having warned people on our site in the past that the this scam was operating and costing people £000s we hoped that the relevant authorities would take action and do their very best to close down these rogue traders once and for all. However in reality, despite warnings from the major advertising sites, the practice continues unabated and is probably growing. People are still handing over money in the misguided belief that there will be a paying customer at the end of the transaction. In a recession, as we are always saying, people have to be more on their guard than ever, and with the OFT receiving nearly 70,000 complaints a year purely about used cars – and these are from people who bothered to complain or who knew who to complain to so it may just be the tip of an unpleasant iceberg – the situation will only worsen if people do not take steps to protect themselves. If someone cold calls you informing you that they have a buyer for your car and they want money up front, discontinue the call as there will be no buyer. If a company genuinely had a buyer they would happily ask you to sign an agreement so they could collect their fee once the transaction was complete. In our experience companies which source cars for customers and charge a fee would buy the car and then charge a commission to their own buyer, not demand a fee from the seller. 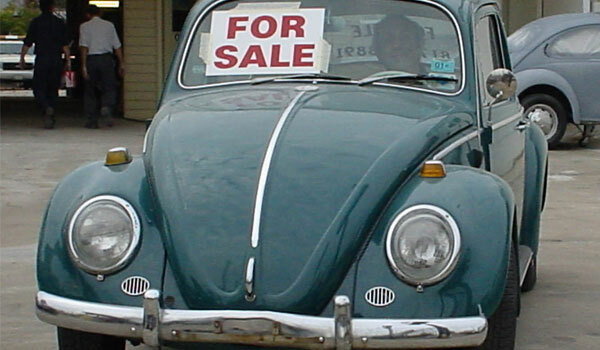 If you work to the old adage that if something appears too good to be true, it usually is, then you won’t go far wrong, and if a car is priced, prepared and presented correctly it will almost always sell no matter what. Like car sales in general it’s a numbers game, the more people they approach the more chance of making money, don’t be fooled and if someone does call offering this ’service ‘ make sure the next call you make is to the OFT! 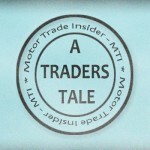 If you are selling on Auto Trader they have a web page devoted to detailing all the scams that are attempted to be perpetrated in their name so it is well worth a look, you can find it here. We don’t want to be alarmist but its pretty common for someone to arrive and inspect your car and display much more of an interest in your security arrangements than the car itself. Where you keep your car keys, how secure the doors of your house are and whether or not your house has a burglar alarm. These are all things that a potential car thief will want to identify – and the ideal opportunity to do this may be when viewing the car you have for sale. Because car security is so good these days, it’s pretty much impossible to overcome a modern ignition system. While hotwiring used to be easy (how long does it take them in the movies?) right now a thief requires the car’s keys if they are to have any possibility of stealing your car. As a result, that’s precisely what they will do – break into your home and steal the keys. For this reason you should never be too forthcoming with information that doesn’t pertain to the sale and don’t allow anyone to see where you keep your car keys. Another basic security measure is to always accompany the buyer on the test drive. It sounds simple but you would be amazed how many people don’t. We know of someone who was selling a high performance BMW for a large amount of money. A buyer turned up in a two year old Ford Focus and asked to take the car for a spin. As he left the keys to his Focus with the seller he thought it would be fine. Oh dear when the gentleman didn’t return and the seller called the police he was by this time not surprised to learn that the Focus was a stolen car and a bit of a “loss leader” for the thief in this instance. 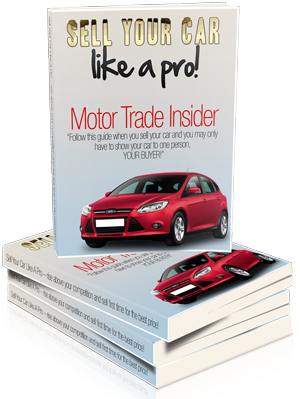 If you have ever thought about trying your hand at selling cars on the side, then you would need to take out a Part Time Motor Trade insurance policy.